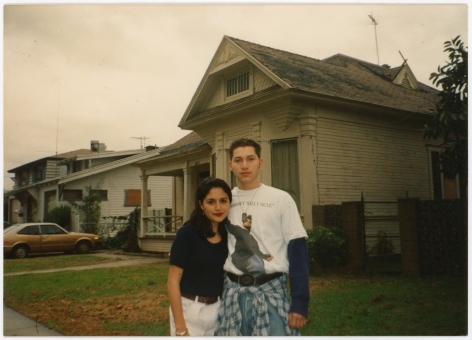 Guadalupe Rosales is an artist and archivist based in Los Angeles. 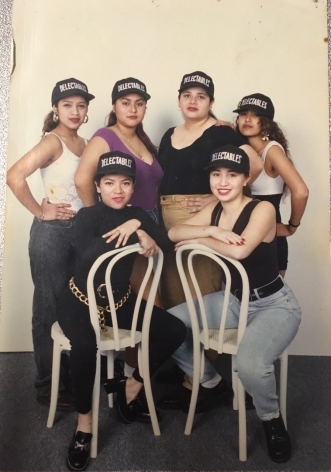 Rosales has been building an archive of vernacular photographs and ephemera connected to Latinx culture in Southern California. Her projects exist as both archives of physical objects and crowd sourced digital archives, assembled on her widely-followed Instagram accounts: @VeteranasandRucas and @MapPointz. Guided by an instinct to create counter narratives, Rosales tells the stories of communities often underrepresented in official archives and public memory. With a participatory approach to her practice, Rosales aims to celebrate the voices of others through their archives and memories. 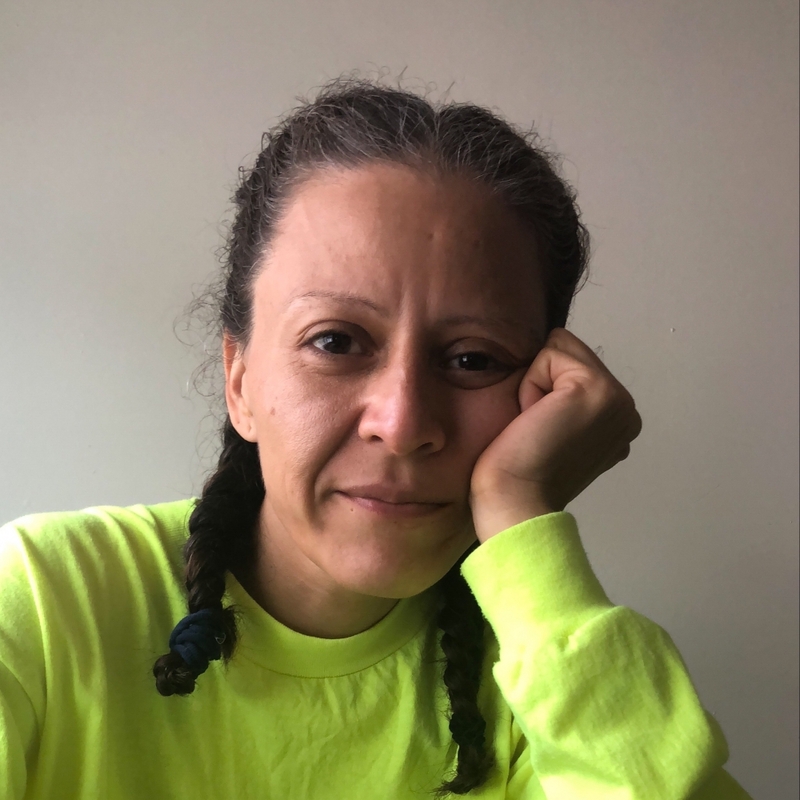 During the fellowship period, Rosales will continue her collaborations with Latinx and LGBTQ communities, particularly in Los Angeles, to examine how people of color use photography to document and create their individual and collective histories. 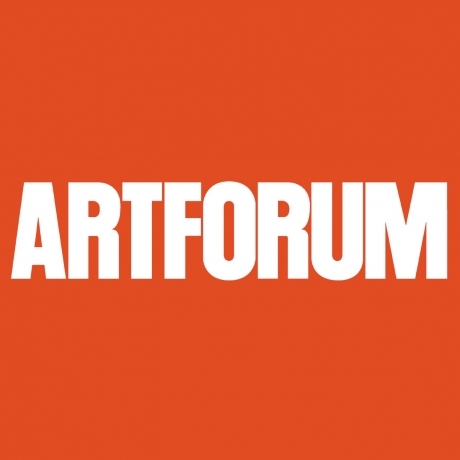 Guadalupe Rosales’ work has been exhibited at Aperture Foundation; The Vincent Price Art Museum, Monterey Park, California; Commonwealth and Council, Los Angeles; Bemis Center for Contemporary Arts, Omaha; Spazio Maiocchi, Milan; and the Museum of Contemporary Art North Miami. 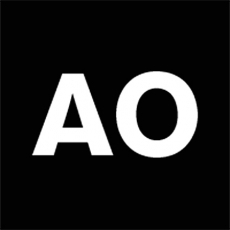 In 2016, Rosales took over the New Yorker’s social media account and was one of the top-rated takeovers of the year. Her subsequent role as the inaugural Instagram Artist in Residence at the Los Angeles County Museum of Art was featured in the Los Angeles Times, Artsy, and Artforum. 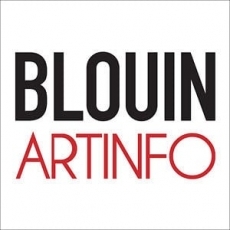 She has lectured at numerous museums and universities including the University of California, Los Angeles; Museum of Contemporary Art, Los Angeles; J. Paul Getty Museum, Los Angeles; New Museum, New York; New York University; and the Graduate Center of the City University of New York. Rosales received an MFA from the School of the Art Institute of Chicago in 2016. 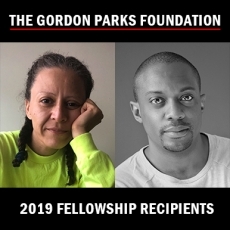 As part of the Gordon Parks Foundation Fellowship, an exhibition by Guadalupe Rosales formed around the interplay between photography and community will be on view July 19 through October 11, 2019, at the Gordon Parks Foundation in Pleasantville, NY.